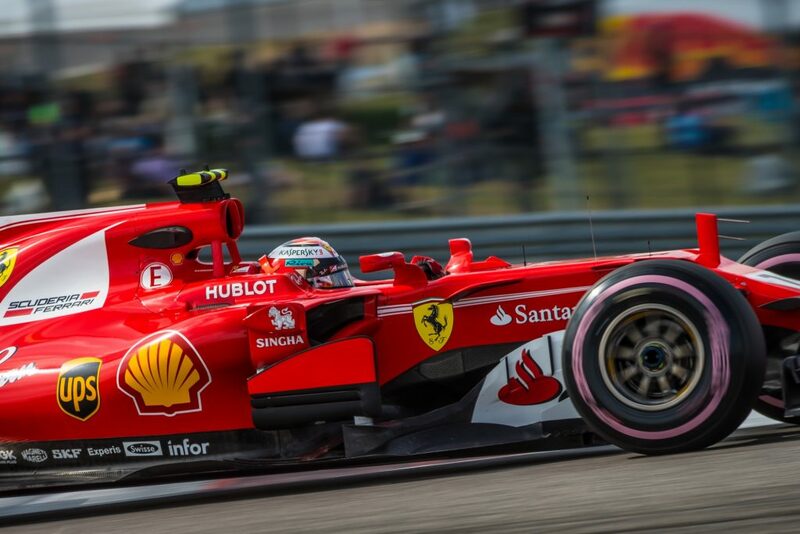 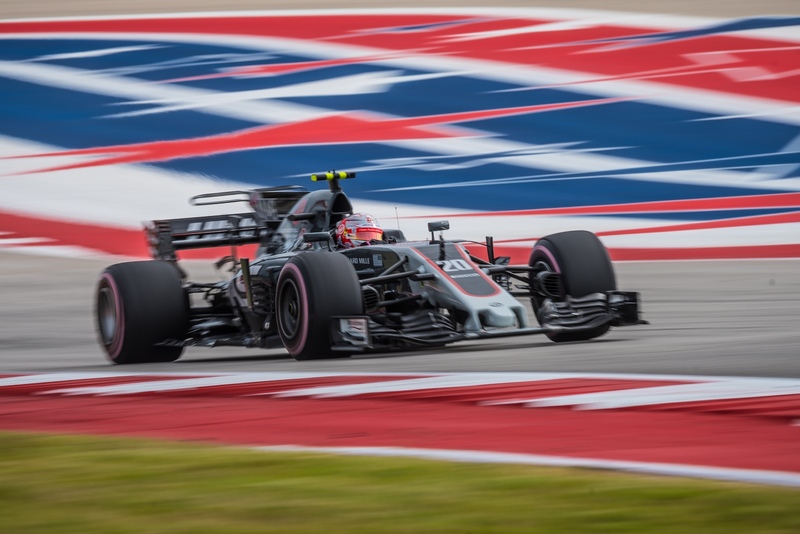 Be one of the first to experience the FORMULA 1 PIRELLI UNITED STATES GRAND PRIX in Austin, Texas in the luxury of an all-inclusive Star Coach Race Tour package. 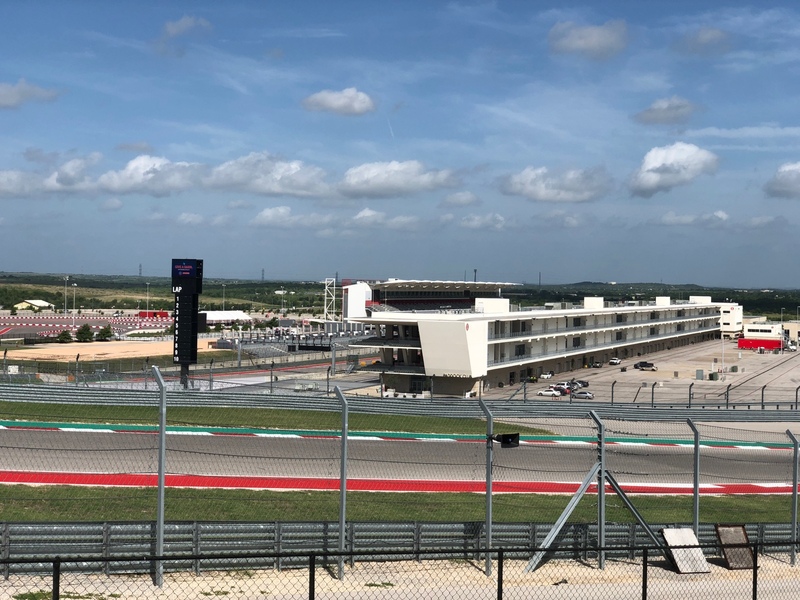 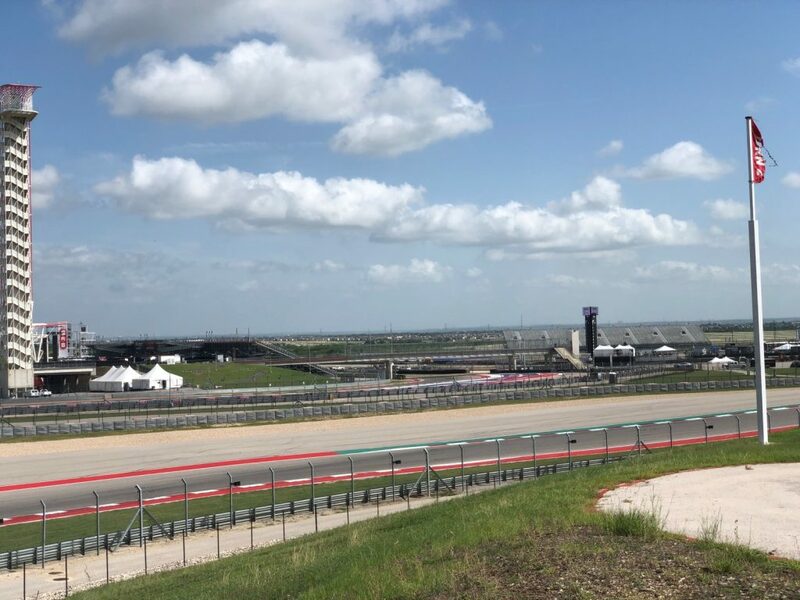 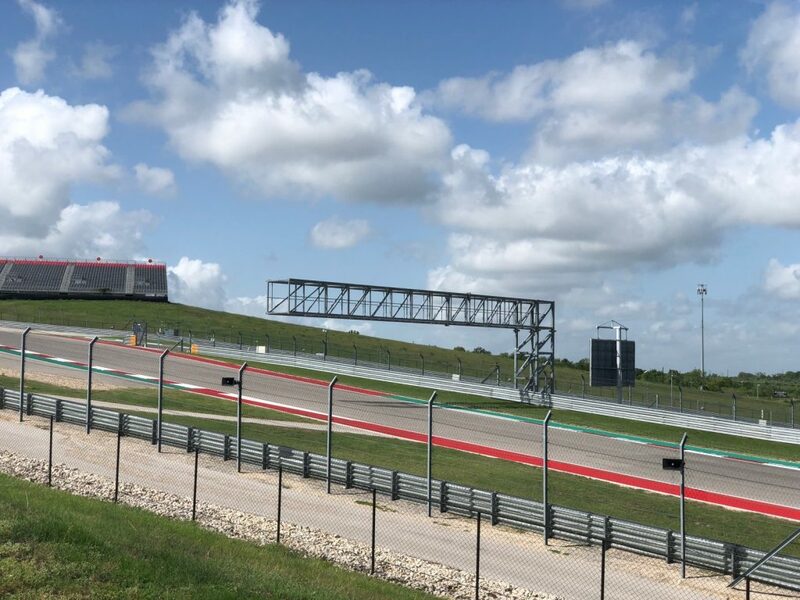 Star Coach is bringing you the opportunity to see the Formula 1 stars race at the Circuit of The Americas from an exclusive trackside view at Turn 19. 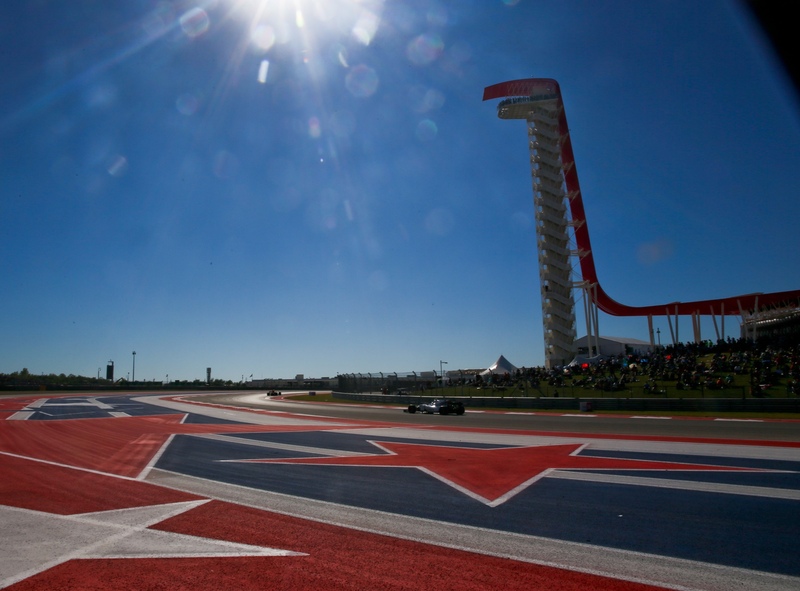 Star Coach Race Tours has a diverse fleet of luxury RVs and Prevost motorhomes. 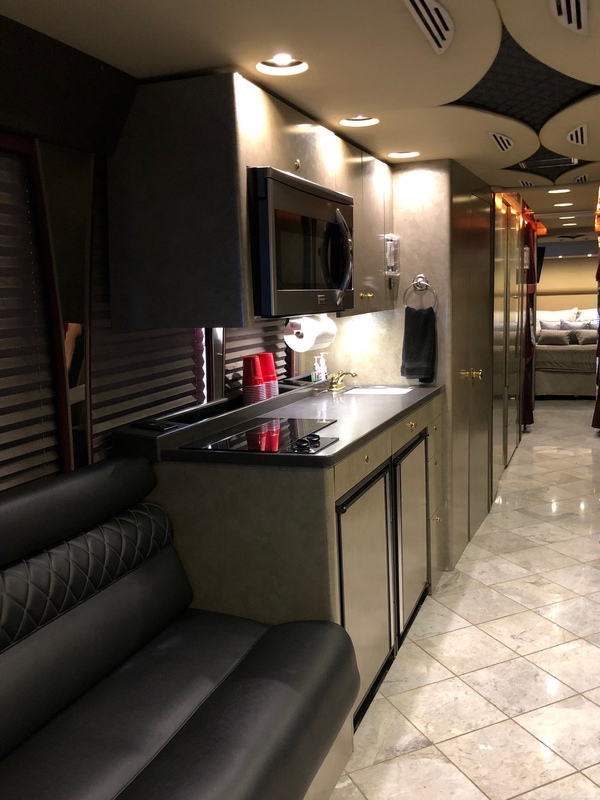 Each of our luxury coaches has a unique floor plan to allow us to meet the many needs of our customers. 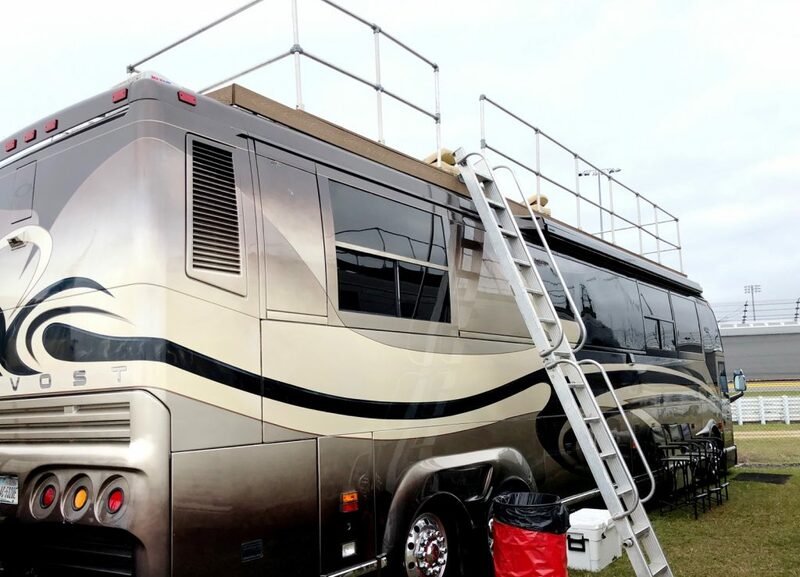 Our luxury motor coaches can comfortably house 2 to 12 adults depending on the coach selected. 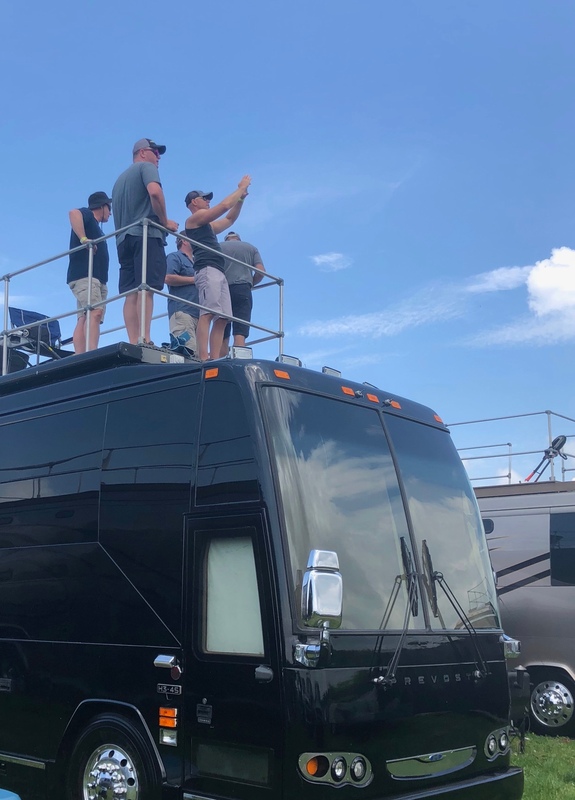 While some coaches are equipped with traditional RV sleeping arrangements such as bedrooms and couches, other coaches were previously used on tour by famous music acts and have numerous bunk beds. 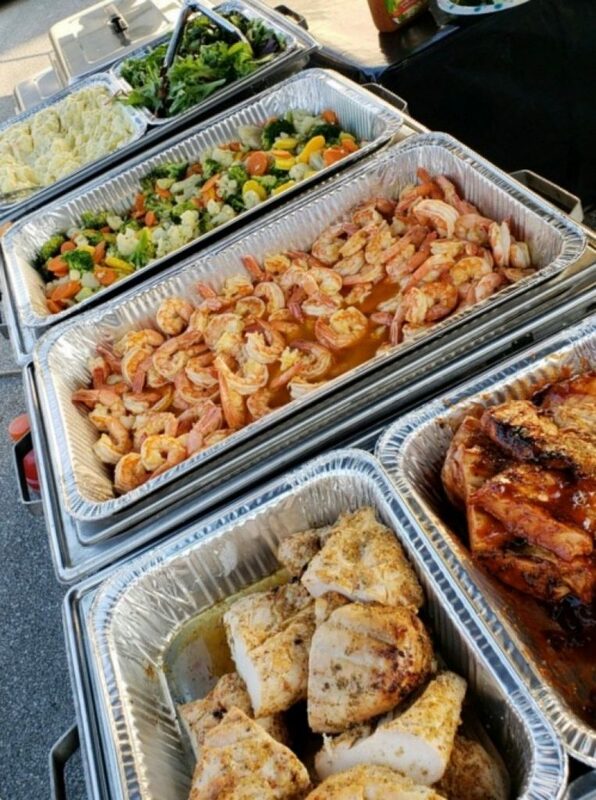 We do accept groups of all sizes but find that a group of 2 to 4 people work best in our luxury RVs. 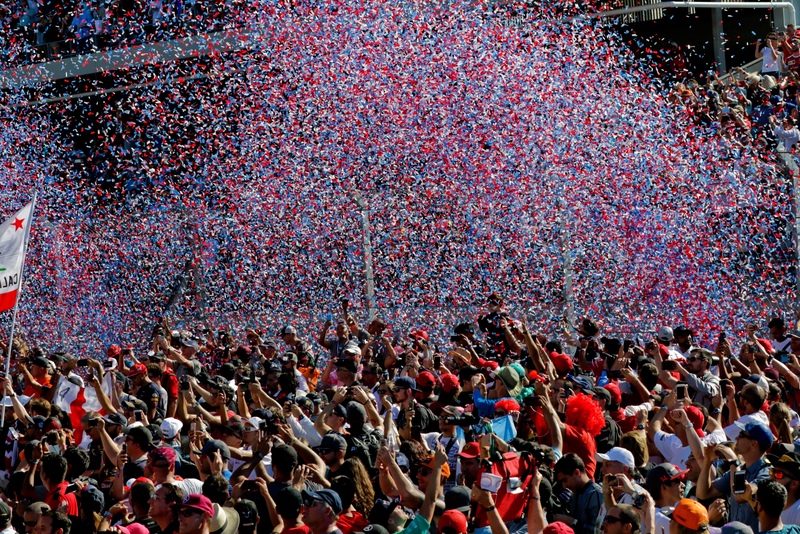 Group sizes of 6 and larger are perfect candidates for our luxury Prevost motor coaches.